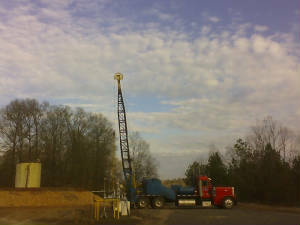 Pitts Swabbing offers swab rigs, swab tanks, bailers, fishing tools, frac lights, and we do oilfield trucking. We have complete 24 hour service. Pitts Swabbing Service, a family owned business, was founded in 1970 by Billy Joe Pitts, Sr. When he opened his business in Laurel, MS, he had high hopes of owning a successful business in the oil industry. Now, more than 40 years later, Pitts is serving not only MS, but also, AL, LA, TX, AR, and FL. To better serve our customers, rigs are based in Simsboro, LA and Laurel, MS. We have swab rigs, swab tanks, and frac lights. 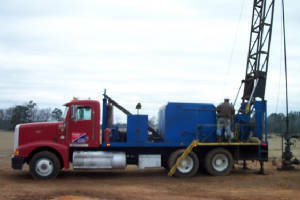 We also offer oilfield trucking, bailing, and fishing.